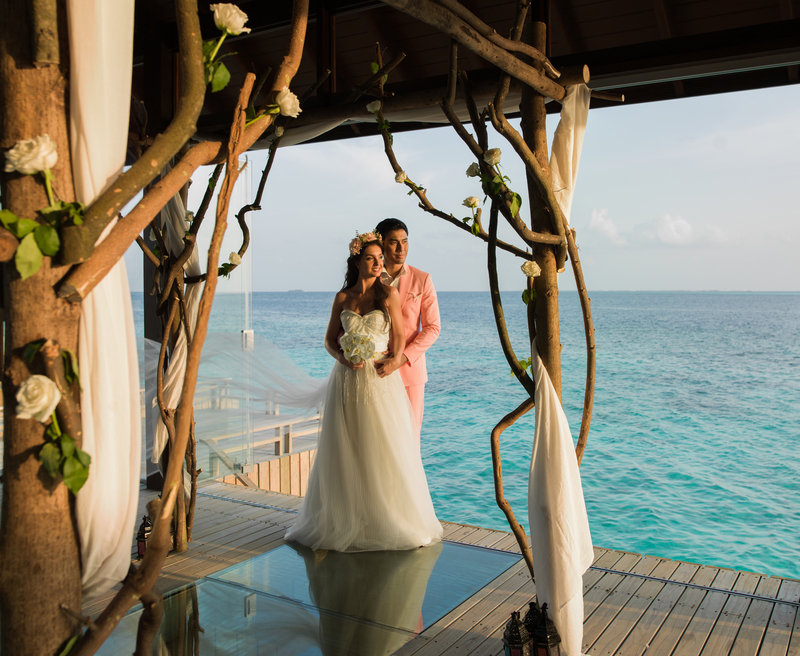 Jumeirah Vittaveli has launched an enchanting overwater wedding chapel in Maldives, that offers, “Vow Renewal” ceremony for a unique and unforgettable experience.The Wedding Chapel is serenely tucked in the resort’s overwater fine dining complex, adjacent to French fine dining venue Fenesse, the newly opened wine library Cuvée, and the tranquil overwater lounge Cyan. 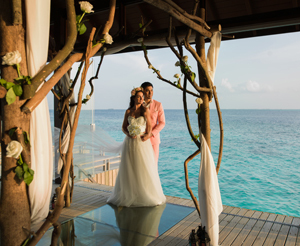 Panoramic glass doors provide 360 degree views, and decorations can be adjusted to suit the couple’s personal wishes. The wedding chapel can be booked for ceremonies in advance or once guests are on location. Additional romantic packages include the Wedding Ceremony in Paradise and the Romance in Maldives. These include a unique romantic dinner experience by the beach and a couple’s spa massage. Vow Renewals at the resort are purely ceremonial and not legally binding. 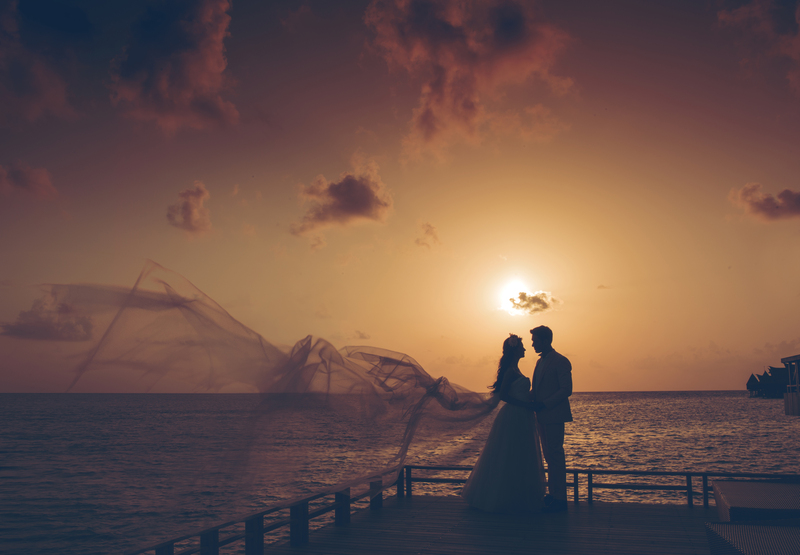 “Maldives provides a wonderful, romantic location for weddings, and we have arranged a number of stunning ceremonies, on a secluded beach, a remote and deserted sandbank, and even an underwater exchange of vows. 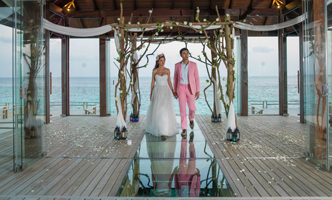 We can now offer this spectacular new venue to guests who wish to celebrate in style at Jumeirah Vittaveli. 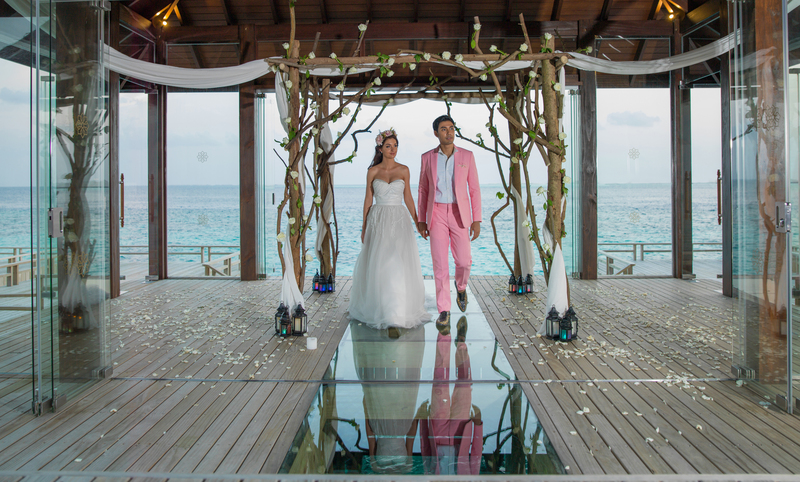 Imagine watching your partner appear to walk on water and down the glass floored aisle that stretches over the shimmering turquoise lagoon,” said Amit Majumder, General Manager, Jumeirah Vittaveli. 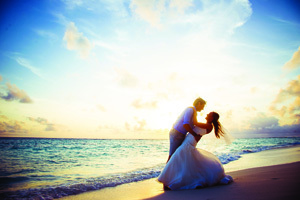 So, be ready to enhance your romantic escape and stay at the picturesque Private Ocean Retreats. Cocoon yourselves into this indulgent hideaway with a loft-style bedroom upstairs, overwater hammocks, private infinity pool and full outdoor daybed. The Villas are freestanding in the lagoon ensuring maximum privacy while only a two minute ride on board to the complimentary boat service from the main island. The Private Ocean Retreats are designed to offer all the resort services at your fingertips. From in-villa dining, to yoga on your own open air deck, to an indulgent couple’s massage, Jumeirah Vittaveli also offers romantic escapes as well as a variety of land- and water-based activities, including Maldives first ice rink, a PADI Dive base, water sports centre, six restaurants and bars, an underground tasting room and a wine library that will open soon. 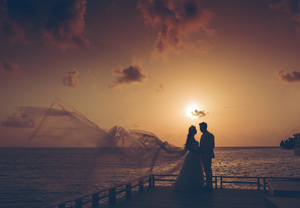 So take your marriage one step farther and host an overwater vow renewal ceremony at this enchanting overwater wedding chapel at Jumeirah Vittaveli.